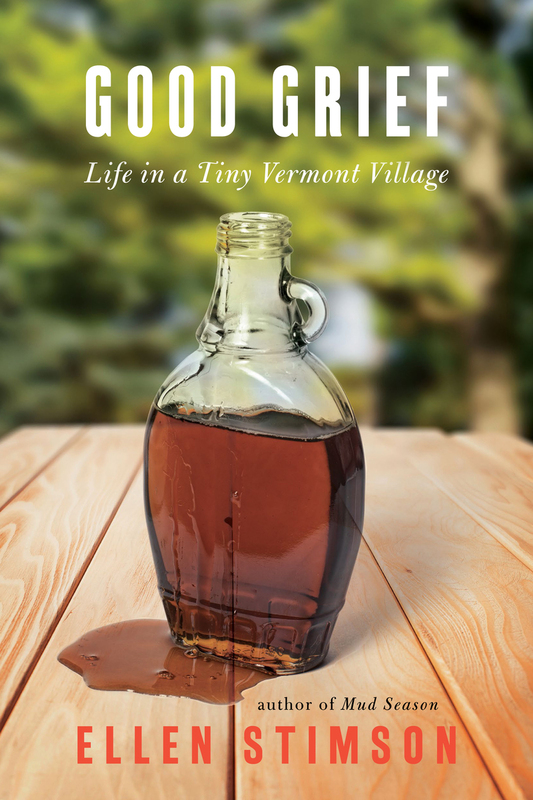 Ellen Stimson and her husband had such a wonderful time in Vermont that they wondered what living there would really be like. “What if we stayed here . . . forever?” So began the series of adventures and misadventures of Ellen Stimson’s hilarious first book, Mud Season .